KSA "MERCURY GLASS COFFEE ORNAMENT" ~ NEW! KSA "MERCURY GLASS CHURCH ORNAMENT" ~ Short Steeple ~NEW! KSA "MERCURY GLASS CHURCH ORNAMENT" ~ Tall Steeple ~ NEW! Details about KSA "MERCURY GLASS AIRPLANE ORNAMENT ~ BLUE" ~ NEW! 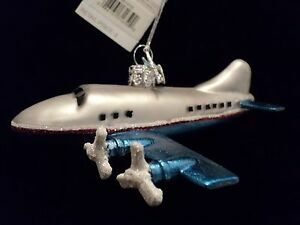 KSA "MERCURY GLASS AIRPLANE ORNAMENT ~ BLUE" ~ NEW!